On 6 July 2016 amendments to the Dog and Cat Management Act 1995 were passed in Parliament making, amongst other things, Micro-chipping of dogs & cats compulsory. · Micro-chipping – introducing the requirement for all dogs and cats over a certain age to be micro-chipped from a future date. · De-sexing – introducing the requirement for all new generations of dogs and cats over a certain age to be de-sexed from a future date. 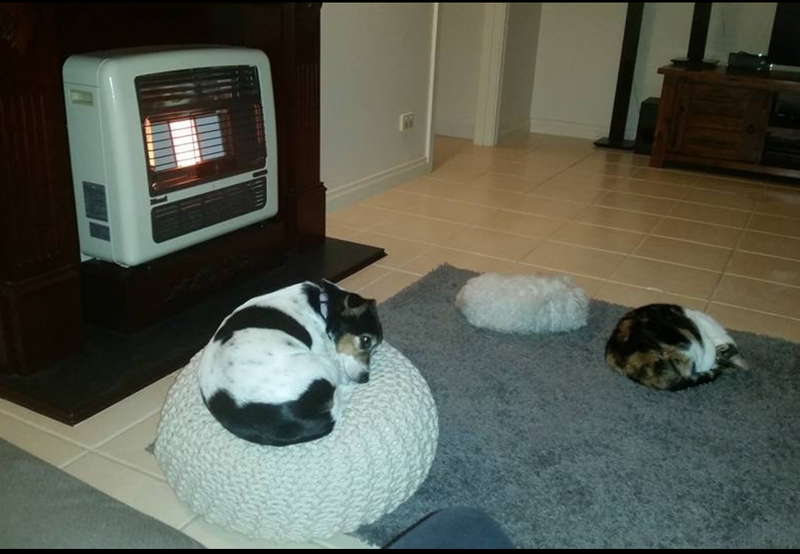 · Breeders – introducing a requirement for anyone who breeds dogs and cats for sale to register as a breeder with the Dog and Cat Management Board. · Council Powers – councils to have greater powers to administer and enforce the Act. · Assistance Dogs – changes to who can accredit animals and recognition of dogs in training. Before the amendments become operational the regulations containing the details of the provisions will be developed and undergo public consultation later this year. The regulations are the teeth of any Act of Parliament. They prescribe how the Act is to be administered. Developing the Regulations will take some time. It is likely they will not be implemented until late 2017 or even 2018. As part of this public consultation I understand will be undertaken later this year. With Councils having to administer and enforce the Act Unley staff will be keeping abreast of the formulating of the Regulations and will keep Council informed. As I learn more I will look to this blog page or my Facebook Page to keep you informed.